Police have appealed to the public to help them locate a man missing from Plymouth. 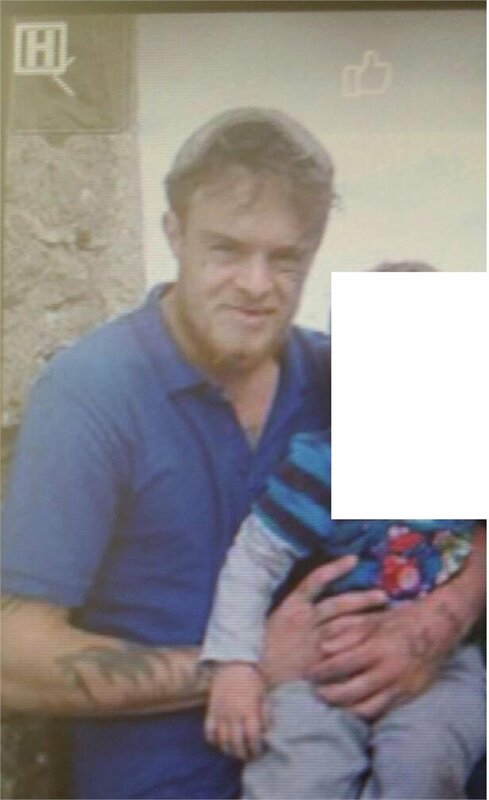 Colin Bird, 29 was last seen at his home in Devonport at around midday, today, Wednesday 17th April. Colin is described as a white male, 6ft tall, slim build, dark brown hair, beard. He is wearing grey tracksuit bottoms, navy blue coat and a grey farmer’s cap. He has tattoos on arms.